Top trending phones week 11: 12GB of RAM, dual 48MP cams and more! 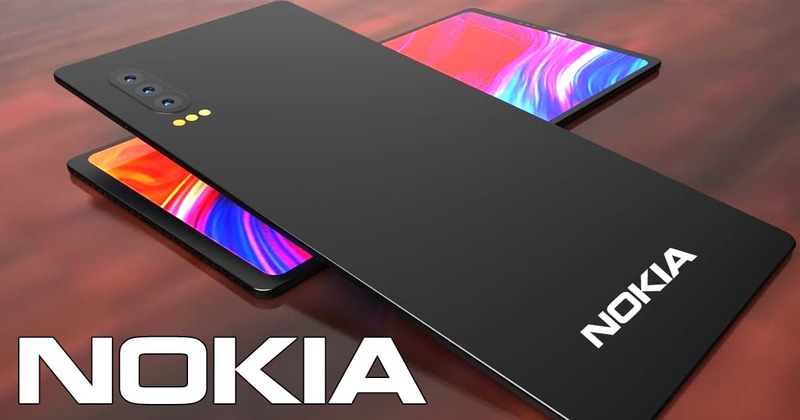 Nokia X Fold 2019: foldable 8.3'' display, 8GB RAM, 48MP cameras! Here comes our list of best trending phones of week 11 offering up to 12GB RAM and dual 48MP cameras. Check out your favorite here! 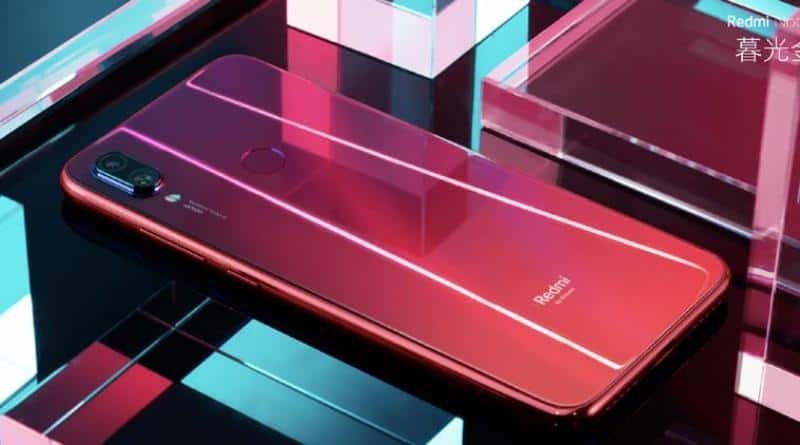 Remaining the first place of best trending phones this week is the Xiaomi latest flagship, Redmi Note 7 Pro. 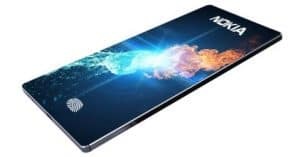 In details, the Xiaomi Redmi Note 7 Pro specs include a 6.3-inch IPS LCD screen with 1080 x 2340 pixels. 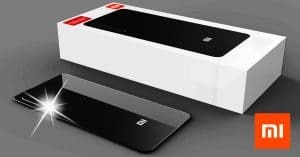 Otherwise, the Xiaomi upcoming device is running on Android Pie 9 and a 4000mAh battery, alongside Snapdragon 675 processor. Whereas, the Xiaomi phone offers 4GB+64GB and 6GB+128GB storage (expand to 256GB). 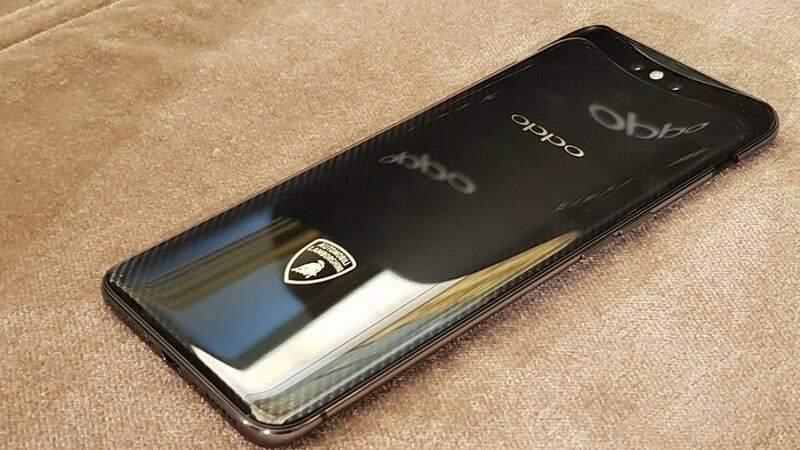 Besides, the Xiaomi Redmi Note 7 Pro camera features a dual 48MP (Sony IMX586, f/1.8) + 5MP (depth sensor, f/2.4) rear camera and a 13MP selfie shooter. 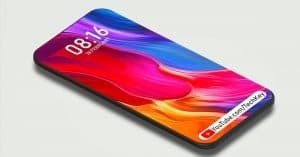 Finally, Xiaomi Redmi Note 7 Pro price goes for INR9,999 (3/32GB) or INR11,999 (4/64GB). 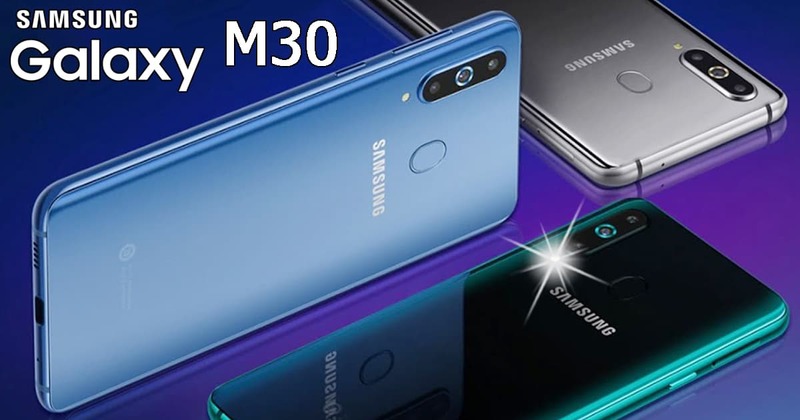 Whereas, Samsung Galaxy M30 specs include a 6.38-inch Full HD+ Super AMOLED notched display. On the other side, there arrives with a massive 5,000mAh battery and the Exynos 7904 chipset. Furthermore, Samsung Galaxy M30 camera features a triple-rear 13MP+5MP+5MP optics setup and a 16MP selfie shooter. Whereas, Samsung phone storage provides up to 6GB of RAM with 128GB of ROM. 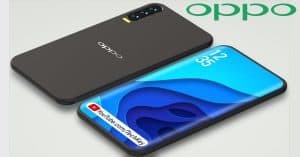 Also, the Galaxy M30 could be the inclusion of 15W fast charging, alongside Android Pie 9.0. 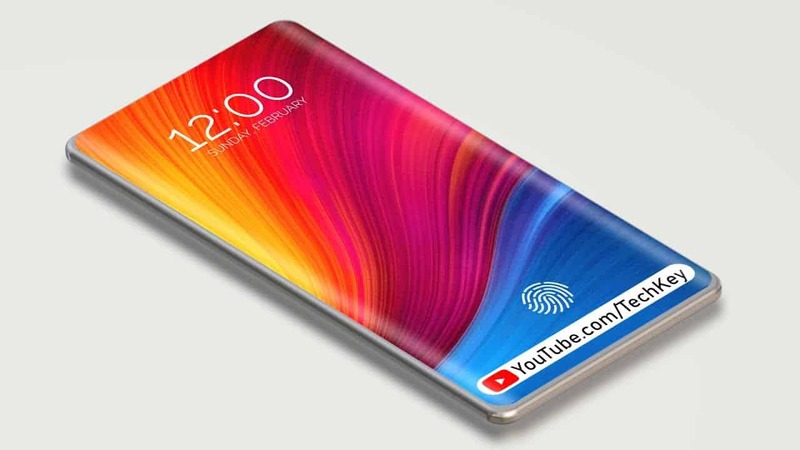 Samsung Galaxy M30 price would cost less than Rs 20,000. 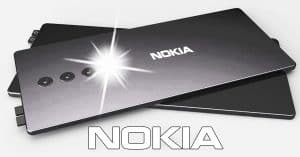 Furthermore, one of the trending phones today is the latest and most powerful devices from Samsung. 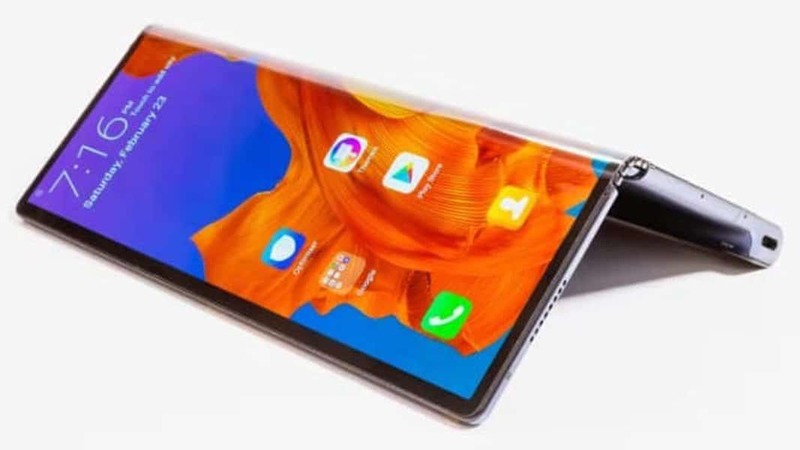 In details, Samsung Galaxy S10 Plus specs feature a 6.4-inch Dynamic AMOLED with 1440 x 3040 pixels. 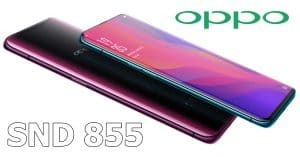 Besides, the S10 Plus runs on Exynos 9820 Octa/ SND 855 chipset. Whereas, Samsung flagship sports 1TB, 12GB RAM or 128GB/ 512GB, 8GB RAM (upgrade to 512GB). 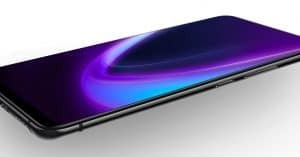 Otherwise, Samsung Galaxy S10 Plus works on Android 9.0 Pie and a 4100mAh power box. Also, Samsung Galaxy S10 Plus camera rocks a 12MP (f/1.5-f/2.4) + 12MP (f/2.4) + 16MP (f/2.2) rear snapper and a dual 10MP (f/1.9) + 8MP (f/2.2) front lens. 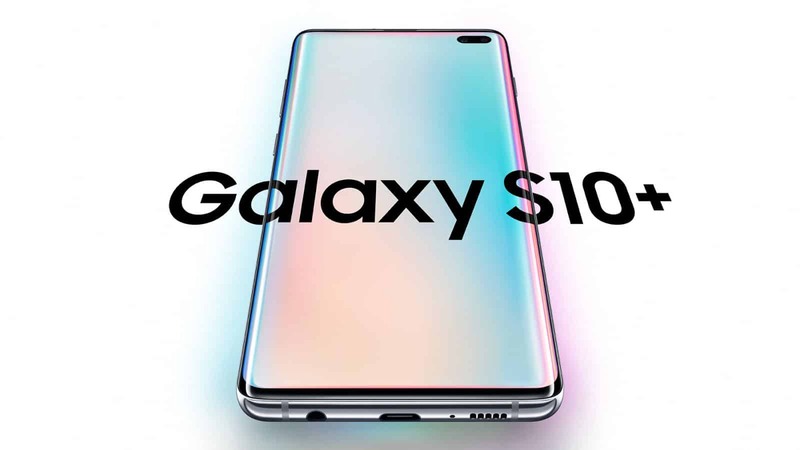 Samsung Galaxy S10 Plus price begins at $1, 037 ~ Rs. 73, 900. Interestingly, another Samsung A-series phone has climbed to the top four (one rank up) this week. 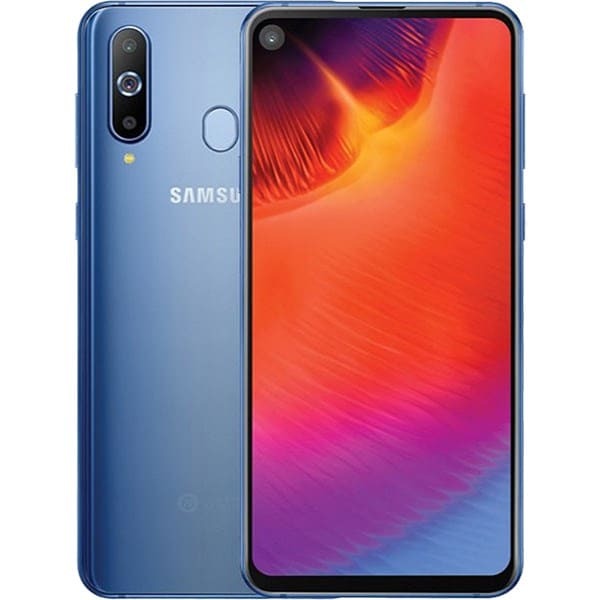 In details, Samsung Galaxy A50 specs offer a 6.4-inch Super AMOLED Infinity-U FHD+display with 1080 x 2340 pixels. Moreover, powering the Galaxy A50 is Exynos 9610 chipset, 4GB+64GB or 6GB+128GB (expand to 512GB). Whereas, the Samsung Galaxy A50 camera features a triple 25MP (f/1.7) + 5MP (f/2.2) + 8MP (f/2.4) rear lens and a single 25MP selfie lens (f/2.0). 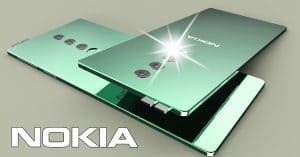 Besides, the Samsung phone works on Android Pie and a 4100mAh battery. 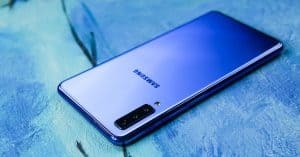 Samsung Galaxy A50 price can begin at $505 ~ Rs. 35, 990. 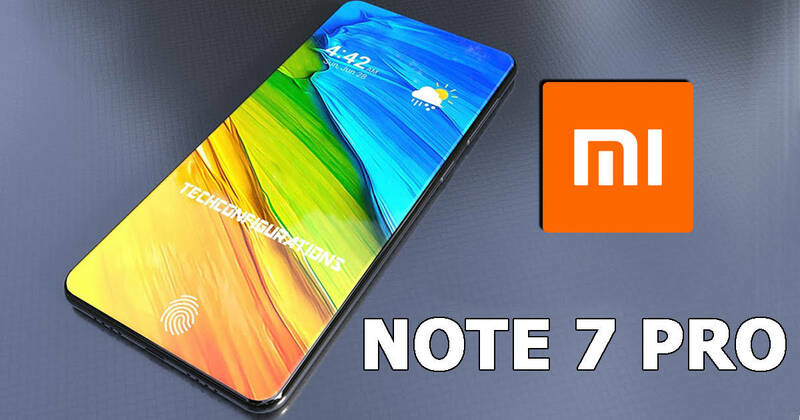 Last but not least, Xiaomi Redmi Note 7 is the next phone of best trending phones of week 11. Last week, the Xiaomi flagship stood in top four but climbed down one rank from last week. 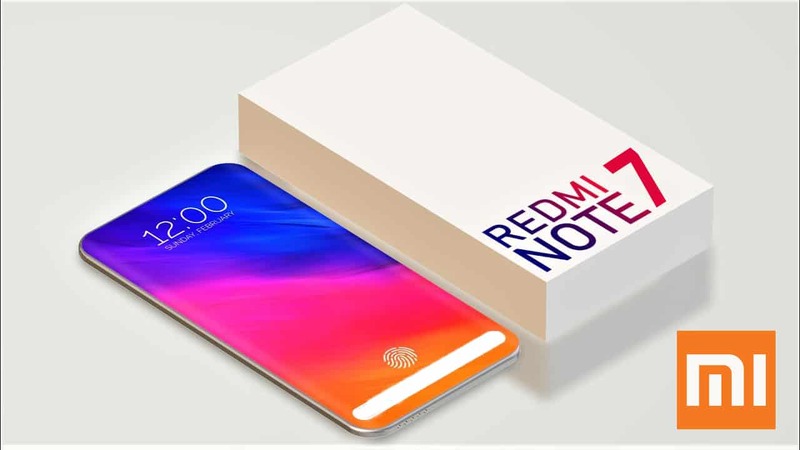 As we learned, Xiaomi Redmi Note 7 specs include a 6.3-inch IPS LCD (1080 x 2340 pixels). 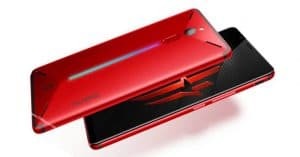 Moreover, powering the Xiaomi Redmi Note 7 is Snapdragon 660 chipset with 64GB, 4GB/ 6GB RAM or 32GB, 3GB RAM (upgrade to 256GB). Also, Xiaomi Redmi Note 7 runs on Android 9.0 Pie and a decent 4000mAh juice box. Imaging-wise, Xiaomi Redmi Note 7 camera rocks a dual 48MP (f/1.8) + 5MP (f/2.4) primary lens with a 13MP front-facing shooter. Finally, Xiaomi Redmi Note 7 price is around $145 ~ Rs. 10, 390. What do you think about the flagships of the brand coming in our list of trending phones today? From what we see, the Xiaomi phones are the most affordable trending phones among the list. Also, the mid-range phones from Samsung are impressive as well!